Fake news has become an issue in recent years on social media platforms big and small around the globe, but WhatsApp encountered probably the greatest difficulties out there in properly dealing with the spread of misinformation. The Facebook-owned instant messaging service, which reportedly became the world’s most popular mobile app late last year, introduced a number of changes and limitations to the forwarding option around six months ago. Meant to bring that “feeling of intimacy” back to WhatsApp users, the revisions were initially billed as a work in progress, with “tests” underway in July 2018 targeting India first and foremost. But according to a new CNBC report, WhatsApp announced earlier today in Indonesia that a “limit of five messages” is being imposed “all over the world” effective immediately. This refers to a restriction of five chats where a message can be forwarded simultaneously, which was tested in India, successfully reducing the number of forwarded messages on the platform, according to official company statements shared with BBC. BBC also reports WhatsApp “carefully” considered this global move, presumably concluding its prospective benefits would significantly outweigh the disadvantages of implementing such a policy worldwide. The previously unlimited message forwarding feature was widely linked with a troubling number of mob-related incidents in India where several people were killed and dozens more injured in 2017 and 2018 following the rapid distribution of misinformation and unconfirmed suspicions of violent crimes. 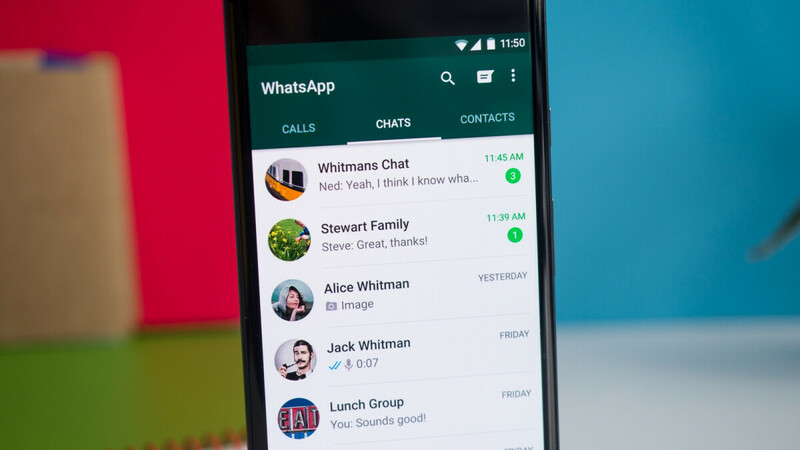 While a limit of five forwarding instances for any single message may sound low and completely harmless, it’s important to keep in mind WhatsApp still supports group chats with up to 256 participants. Thus, at least in theory, the same message could still be sent from one user to a whopping 1,280, then 1,280 more and so on. But any small step in the right direction will do... for now.